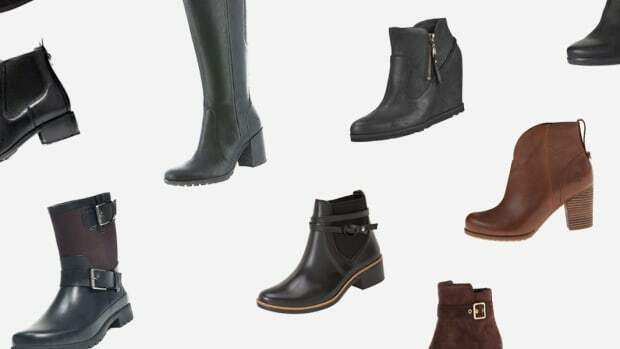 Tall riding boots, flat and heeled booties, wellies–let’s face it, the fall footwear game is strong. 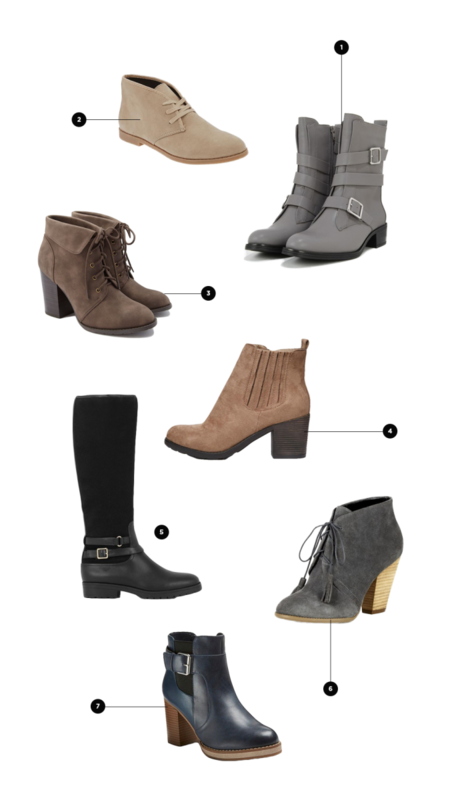 With so many options, the biggest challenge you’ll have this season is deciding which boot is right for the occasion. Below, we have our favorites for the office, a romantic dinner, and everywhere in between. 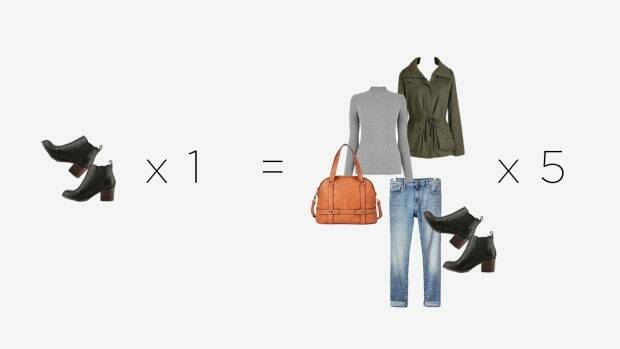 And, at $100 or less per pair, we think you’ll love them, too! 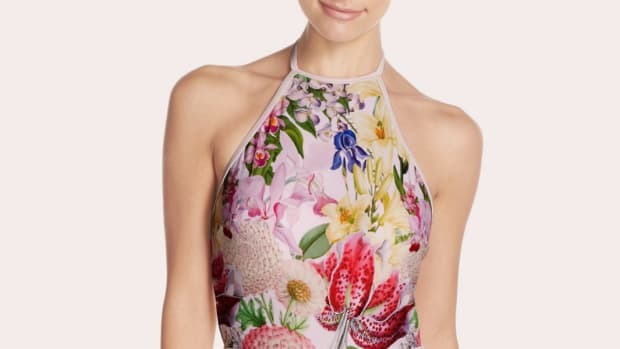 Want to look flirty and feminine for a romantic night out? Stilettos aren’t your only option. 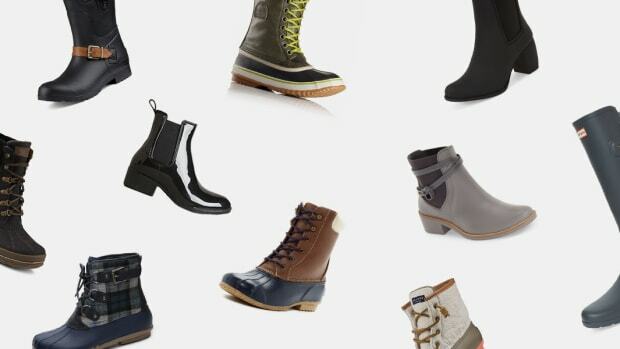 Boots have a masculine reputation, but the ones we’ve selected will look fantastic with any dress ensemble or a cute top and jeans. Look for a pair that has a bit of height and fun, feminine details such as gold hardware or lace-ups. 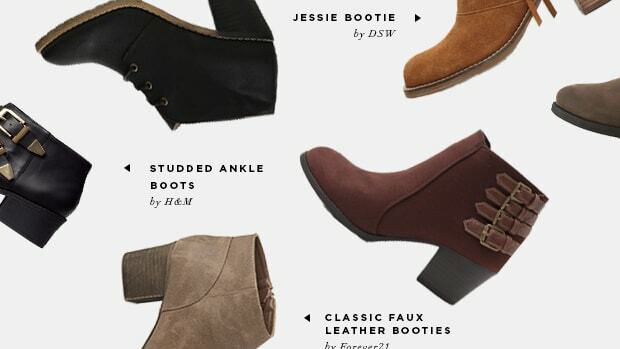 With so many options, who could blame you for making boots a mainstay of your fall wardrobe? Ties, buckles, wood detailing—you name it, and there’s a boot with it. 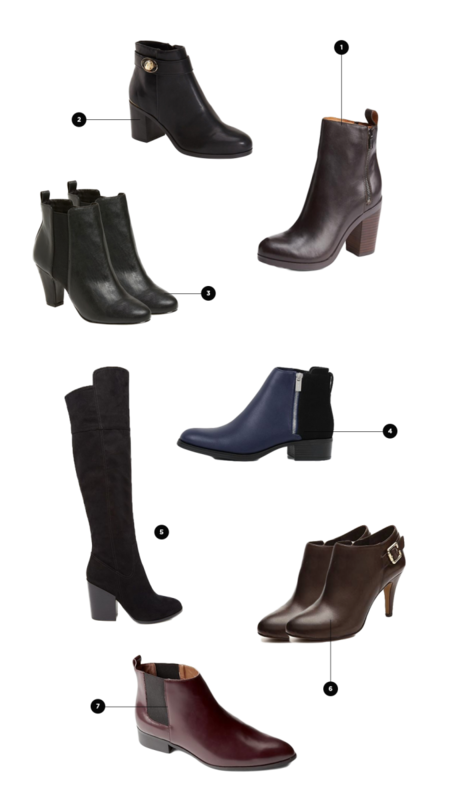 These casual, and most importantly, comfy, boots go with just about any outfit from day dresses to casual denim and instantly amp up your outfit. Professional footwear can be tricky. Must we always wear heels to look professional? And ballet flats—well, they sometimes leave the tootsies a little chilly in the autumn months. The solution? Office-worthy boots. 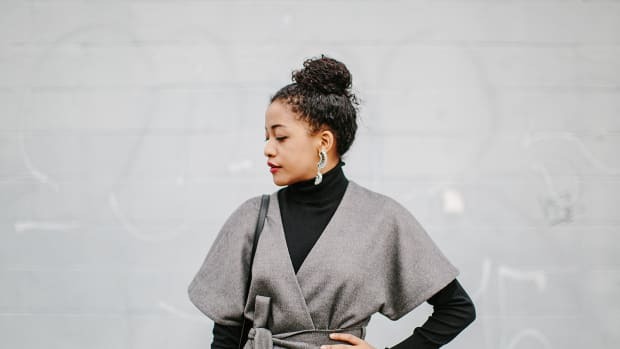 Sleek leather or suede boots with narrow toes are great options for the workplace. 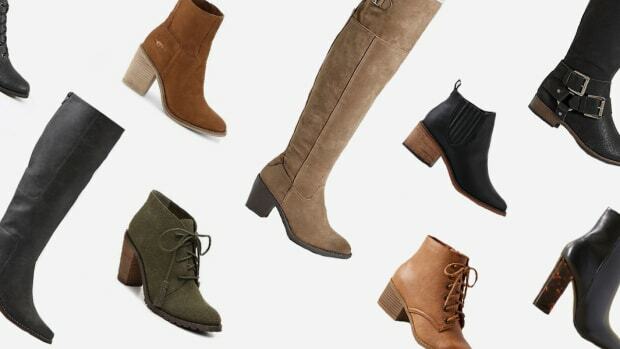 Whether you’re wearing slacks or a pencil skirt, give these chic boots a try. And get ready for compliments from your coworkers! Going glamping or pumpkin picking? Having fabulous footwear for an outdoorsy adventure doesn’t mean ruining your favorite shoes or wearing your old throw-away pair. 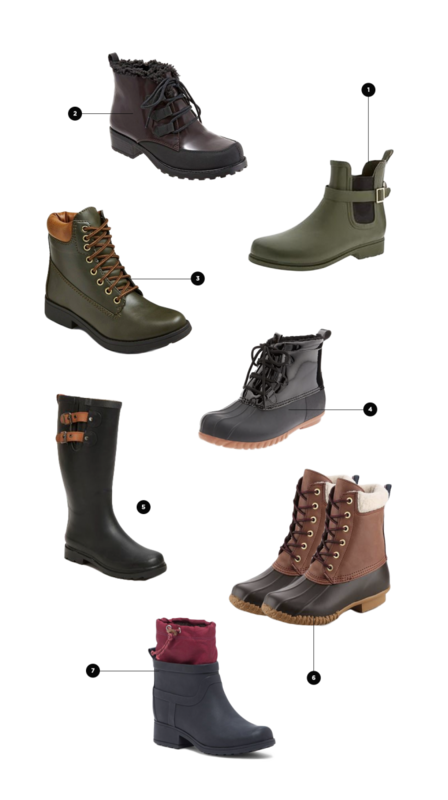 The classic duck boot, rain boot, or lace-up boot will keep you looking fabulous (not to mention dry and warm) on your weekend getaway.